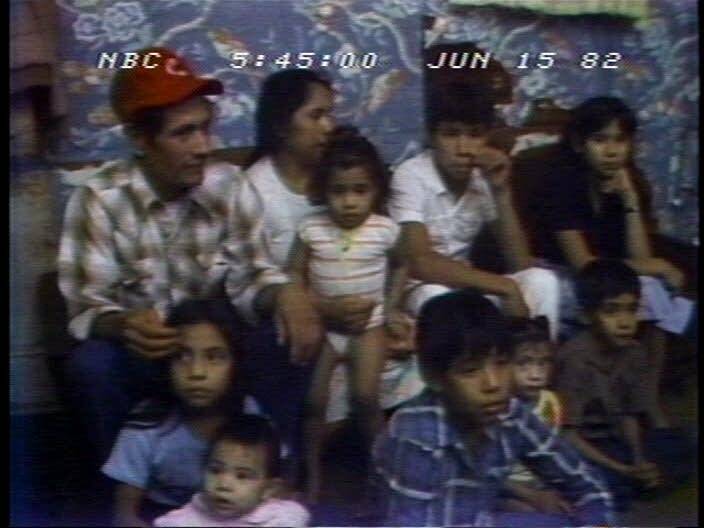 Four immigrant families sued the Tyler, Texas school district in 1977 after their children were kicked out and required to pay for a public education. Five years later the court ruled in favor of the families, citing equal protection. It allowed generations of undocumented children to learn next to American-born peers and have a fair chance in life, say experts. And their journeys contributed to a presidential order in 2012 that protected undocumented immigrants from deportation and allowed them to work. When Alfredo Lopez was 10 years old, he and his siblings were kicked out of school. "All I can remember that we were sent home one day," said Lopez, 49. "And they said we couldn't come back to school." It was 1977, and schools in Tyler, Texas were expelling children who didn't have U.S. birth certificates. "All of a sudden, they could not go, because they were undocumented," Alfredo's mother, Lídia Lopez, said in Spanish. 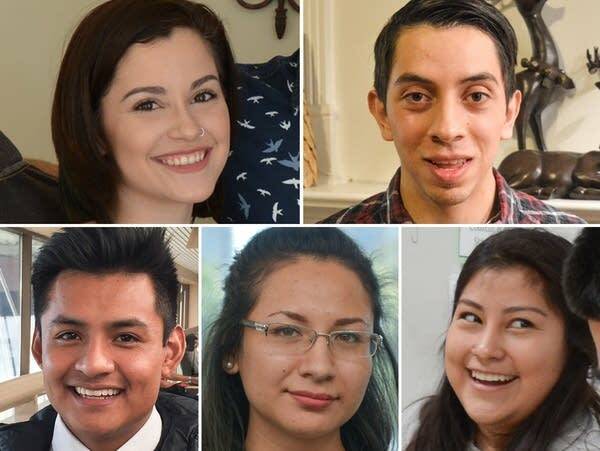 Read the profiles of five college students with DACA. Texas passed a law in 1975 cutting off state money for undocumented students in public schools. The Tyler Independent School District had only a few dozen undocumented children, and at first, it let them attend. Two years later, though, those children were sent home. Four families sued the district and eventually won a landmark U.S. Supreme Court case. In 1982, the court said states cannot deny undocumented children a free public education. The case, Plyler v. Doe, has withstood several attempts over the years to overturn it or erode its protections. Today, school officials in K-12 public schools can't ask about a child's immigration status and must treat them similarly to students who are U.S. citizens. Harvard professor Roberto Gonzales, who studies immigrants and education, said the Plyler case led to powerful changes in the lives of undocumented children. "They're able to grow up alongside of American-born peers," Gonzales said. "They internalize ideals about democracy, about meritocracy. They grow up to a daily Pledge of Allegiance." The case led to generations of educated, English-speaking, undocumented young people who were better able to advocate for themselves than their parents. It also helped create a sympathetic and persuasive narrative: stories of young undocumented people succeeding in school and graduating yet being unable to go to college or find legal work in America. Those stories helped create pressure on President Barack Obama to act in support of young undocumented people. In 2012, he used his executive powers to create the Deferred Action for Childhood Arrivals program, also known as DACA. The program doesn't give them citizenship, but it temporarily shields from deportation some young people who came to the U.S. as children. Nearly 800,000 young immigrants have received DACA status since the program began. President Donald Trump has sent mixed signals on whether he will rescind DACA, but so far has allowed it to continue. 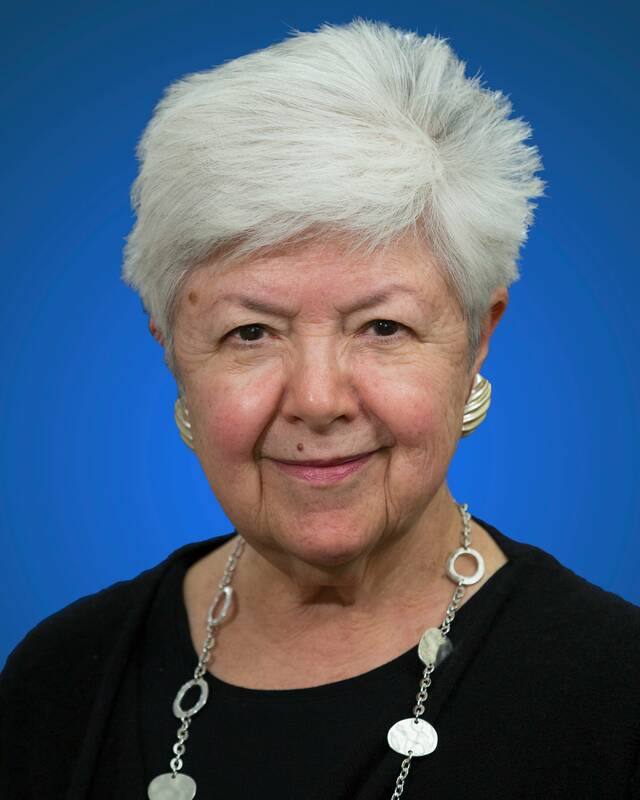 Vilma Martinez, who ran the Mexican American Legal Defense and Educational Fund (MALDEF) in the 1970s, considers Plyler one of the most important cases the agency took on during her tenure. "What made it so important is that a generation — and I guess now more than a generation — of students are educated," she said. "And that is something no one and nothing takes away from you." Over the years, MALDEF has invited members of the families involved in the court fight to celebrations to thank them for braving the risk of deportation to bring the case. This year, the group is celebrating the 35th anniversary of the landmark ruling. The plaque MALDEF gave Lídia and Jose Lopez a few years ago is still on a wall in their house. Lídia said she and Jose weren't looking for fame or recognition when they went to court. They had no idea the case would have such far-reaching implications. "We did it for our children," she said. 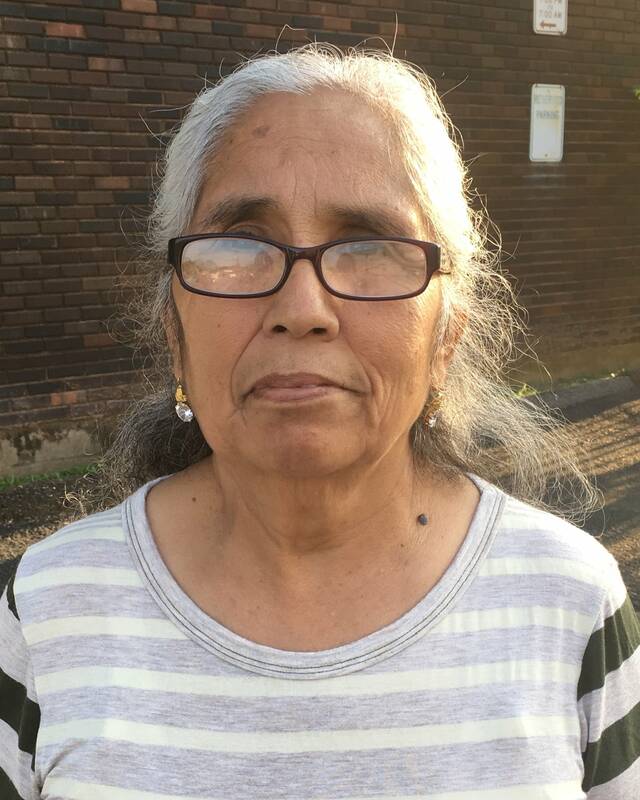 Lídia Lopez crossed the border from Mexico in 1975 to join her husband Jose, who had come to Tyler looking for work. 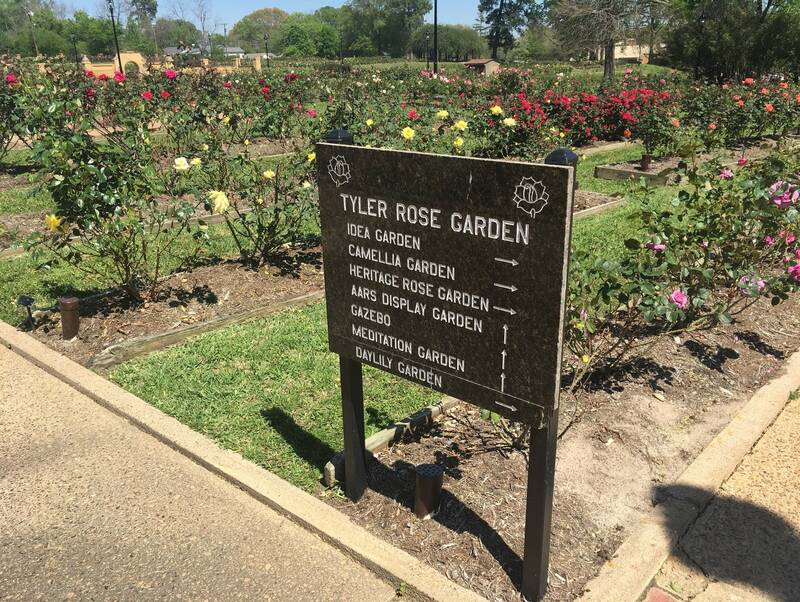 The city, about 98 miles southeast of Dallas, had a thriving rose industry, and the couple found jobs in the nurseries. "It was better here than in Mexico, right?" Lídia said. "Here, there was work, even if it was little." Their four children stayed with grandparents until the Lopezes sent for them. Money was tight, and sometimes the children worked in the rose fields. They also attended school — until they were kicked out in 1977, just as the school year began. The Tyler school district said the children could return to class if the family paid $1,000 per child. The Lopezes couldn't afford it. 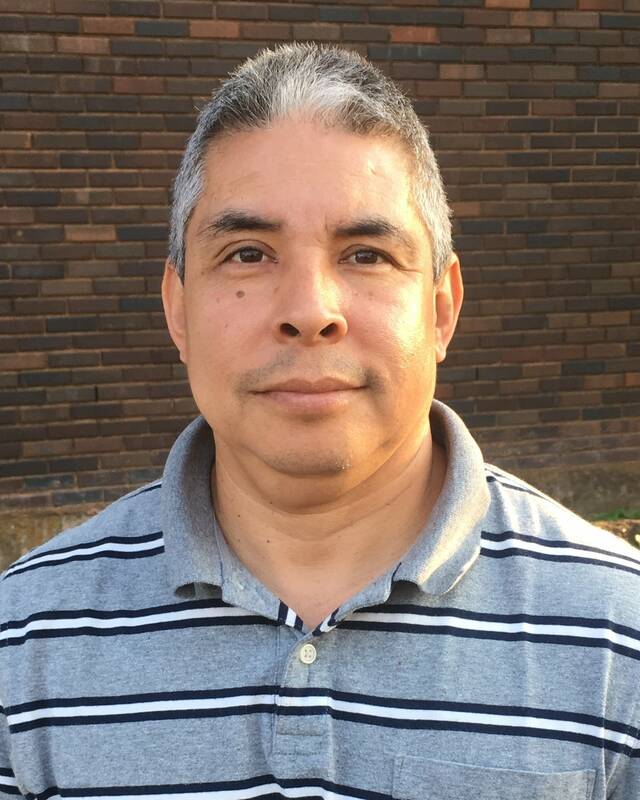 Soon after their children were expelled, the Lopezes met Michael McAndrew, a Catholic social worker who worked with immigrants and was looking for families to fight the new policy. "I just found it completely and totally out of the ordinary that you'd take a child and keep them from going to school," McAndrew said. "It just makes no sense to me." He had trouble finding willing families, though. "They were afraid to even be involved. They thought they were going to be deported," he said. But the Lopezes and three other families agreed to sue, and McAndrew found them a lawyer, civil rights attorney Larry Daves. "I don't think they had in mind trying to change the world or anything," Daves said. "All they wanted to do was to get a basic education so they would have a fair chance in life." Daves warned the families that the fight would be hard. "Every client I've ever had, particularly in a civil rights case, I've tried to dissuade them from pursuing the case," he said. "You have to have extraordinary will to actually want to go in there and take on the system and expose yourself to everything you're exposed to in litigation, and of course in this situation on top of that, this worry about being deported." William Wayne Justice, the federal district judge in Tyler who presided over the case, said he couldn't shield the families from deportation if immigration agents learned of the case, but he agreed to let them proceed anonymously as "John Doe" plaintiffs. The judge also set the time for their court hearing before dawn so it would attract less attention. On the morning of the hearing, the Lopez family arrived with their car packed with their most valuable belongings, in case they had to go back across the border quickly. But no one stopped them as they entered the courtroom. Laura Reyna — at the time, Laura Alvarez — was in court, too. She had been kicked out of third grade for not having papers, and her parents had joined the legal fight. "I remember sitting in there," Reyna said, speaking with a soft Texas twang. "We didn't know enough English to know what's going on, but we just sat there with the adults." Daves was struck by seeing all the children lined up on the courtroom bench. "These were kindergarten and first grade-age kids, and they were just the most well-behaved kids I had ever seen," he said. "They were so quiet. They were just so sweet and adorable." Judge Justice ordered the district to re-admit the children while both sides prepared for trial. Alfredo Lopez, Reyna and the other undocumented children went back to school. They said later that they didn't give the case another thought. But the lawyers kept fighting. At the trial, MALDEF and Daves squared off against lawyers for the school district and the state of Texas, which had asked Justice to let it be a defendant in the case. The U.S. Justice Department filed a brief on behalf of the families, arguing that Texas's law violated the 14th Amendment, which says a state may not "deny to any person within its jurisdiction the equal protection of the laws." Lawyers for Texas argued that the equal protection clause did not apply to undocumented people. They told the judge that in border cities, large numbers of undocumented children were enrolling in schools. They said those children were expensive to educate because they were often behind in their schooling and needed help learning English. Providing an education for undocumented children meant there were fewer resources for children who were in the country legally, the lawyers said. But Justice was not persuaded that the schools could save much money by excluding these children. In 1978, the judge ruled that the law violated the 14th Amendment, and he barred the school district from enforcing it in Tyler. In his decision, Justice pointed out that the families paid property and sales taxes, which supported the schools (Texas has no income tax). And he said the law would have dire consequences. "Already disadvantaged as a result of poverty, lack of English-speaking ability and undeniable racial prejudices, these children, without an education, will become permanently locked into the lowest socio-economic class," he wrote. The district appealed, and the case landed in the Supreme Court, where it was combined with a series of other cases challenging the law from around Texas. The high court heard arguments in 1981. Texas assistant attorney general Richard Arnett told the justices that free education was drawing people across the border from Mexico. "We would like to reduce the incentive for illegal immigration, particularly of families and school-age children," Arnett said. Advocates for the families said immigrants were coming for work, not school. MALDEF lawyer Peter Roos told the justices that the law "has minimal impact on keeping undocumented people out of the country." He argued that once immigrants are in the United States, they are entitled to equal protection of the law. But figuring out precisely what that meant was tricky. Must the government treat undocumented people as citizens? Under questioning, Roos acknowledged that he wasn't arguing that undocumented adults were entitled to pay in-state tuition at colleges. His argument was more narrowly focused on "innocent children." In 1982, the Supreme Court ruled 5-4 in favor of the families. Writing for the majority, Justice William Brennan said it wasn't right to punish children for the actions of their parents. He said these young people were likely to stay in the U.S.
"It is difficult to understand precisely what the State hopes to achieve by promoting the creation and perpetuation of a subclass of illiterates within our boundaries, surely adding to the problems and costs of unemployment, welfare, and crime," Brennan wrote. In the years since the Plyler decision, attempts to bar undocumented children from school have failed. One was in California in 1994. Voters there passed Proposition 187, which would have barred undocumented people from receiving many state services, including public education. The courts blocked the measure. During the debate, reporters from the Los Angeles Times became interested in the Plyler case and talked to some of the families in Texas. "That's the first time that I knew that the case had made it to the Supreme Court," said Alfredo Lopez. Lopez had graduated from high school in Tyler and today is a truck driver. He still lives in Tyler and is a U.S. citizen. "My parents and the other three families, what they did, I guess, ended up being pretty important," he said. "For that we are thankful." 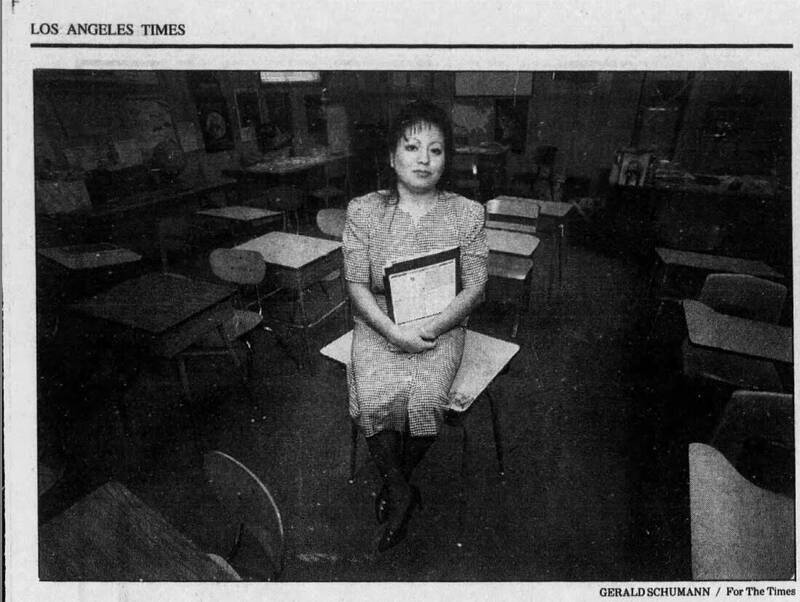 Reyna graduated in 1987 and is now a citizen. For a time, she worked as a teacher's aide for the Tyler school district. She was an adult before she learned what her parents had done. Her voice chokes up when she talks about it. "Kids take so much for granted," said Reyna, 48. "But when I found out about the case and everything, it was such a gift to me. It was! It was the best gift anyone had ever given me, because I wouldn't be who I am today without that education." In 2007, Plyler said he was glad the district had lost the case. 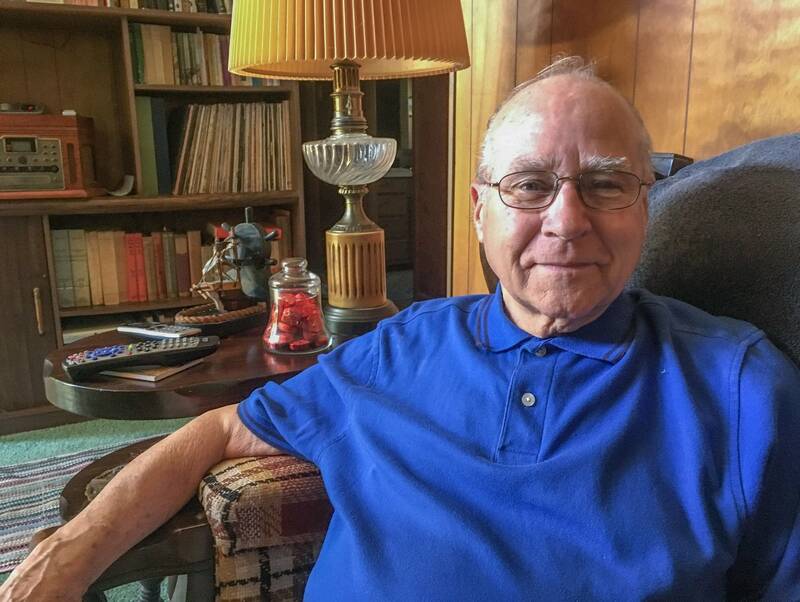 "I'm an educator, and I knew those youngsters needed an education," he told Education Week. "I'm glad we could receive them in the school district and be reimbursed from the state, and then they were getting an education, and that's what we were in business for."